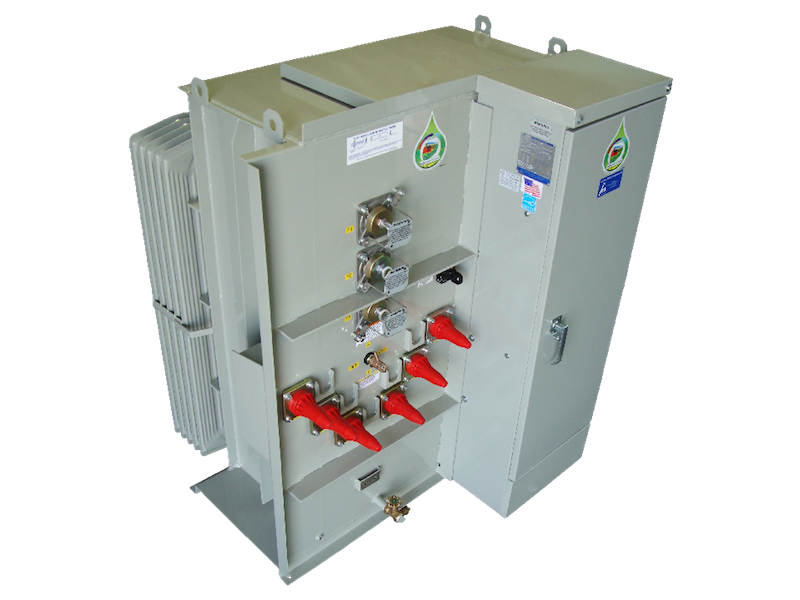 Oil-Filled Distribution Transformers- AEC, Inc.
AEC offers a complete line of Oil Submersed Transformers ranging from:10 to 100,000 KVA, 69,000 Volts max, Single or Three Phase, 65 °C or 55 °C Winding rise temperature, 60 Hz or 50 Hz used for Exportation, and Insulation Temperature System of 105°C. 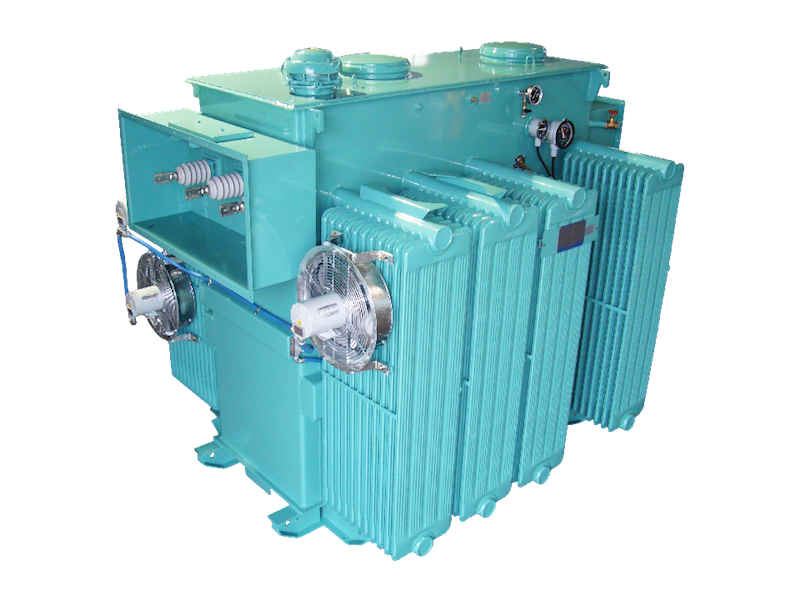 AEC manufactures all types of Transformer Styles that include, but are not limited to: Pole mounted, Substation, Platform, and Padmounted Compartmental, Custom built Retrofit units for special replacement of old unreliable substation Transformers. Emergency Repairs are also available with short lead time. 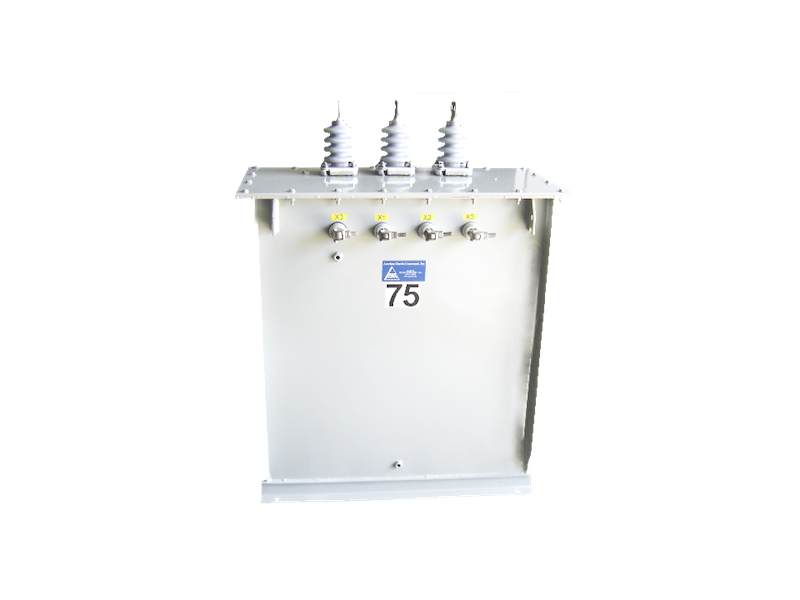 AEC also Resells & Remanufactures Pole Mounted Transformers. The Coils are wound with soft, annealed Copper Wire that has been drawn through smoothing dies by the manufacturer. The wire insulation is half-lapped with Nomex Paper, or GP- 200(Polyester/Polyamide Imide), with the wire size and voltages accordingly. Barrier and Layer Insulations are thermally upgraded, 100% electrical Kraft Paper, and have structural materials including vulcanized fiber, rigid laminates and electrical grade hard wood. 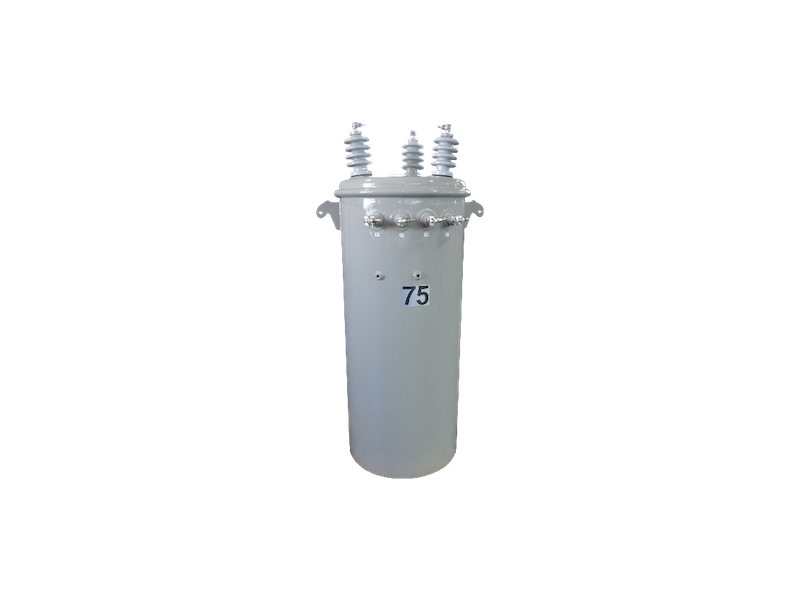 The windings are designed to avoid unbalanced electro-magnetic forces, enabling them to withstand the mechanical forces of a full short circuit with a full load voltage applied. The entire core and coil assembly is oven dried of humidity before tanking and oil submersion.Precision-Hand Made, Barrel Wound Coils are built with the most advanced Coil Winding Equipment using only Copper Magnet Wire as our conductor, with layered Insulation, and Cooling Spacers improved performance. Heavy gauge Cold Rolled Annealed Spring Steel, Hot Rolled Pickled and Oiled, and/or Stainless Steal is used in the fabrication of the tanks and compartments. The tank is further braced with metal fins to withstand pressure of 7 PSI without permanent distortion. 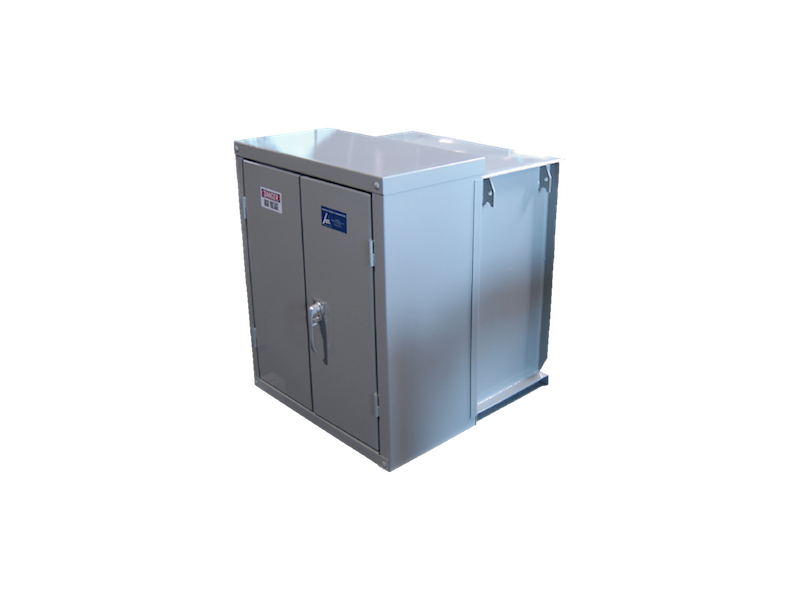 The sealed tank construction is used, with either a removable main cover or welded main cover with access through a hand hole on the cover. A resealing pressure relief valve, with a cracking pressure of 10 PSI is provided. 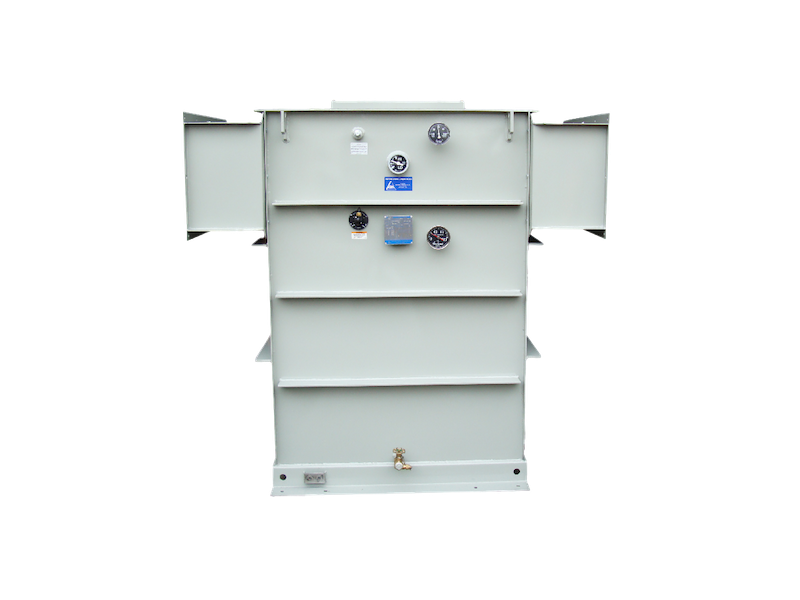 NEMA grounding pads are provided in both compartments, and there are provisions for anchoring the tanks and compartments.